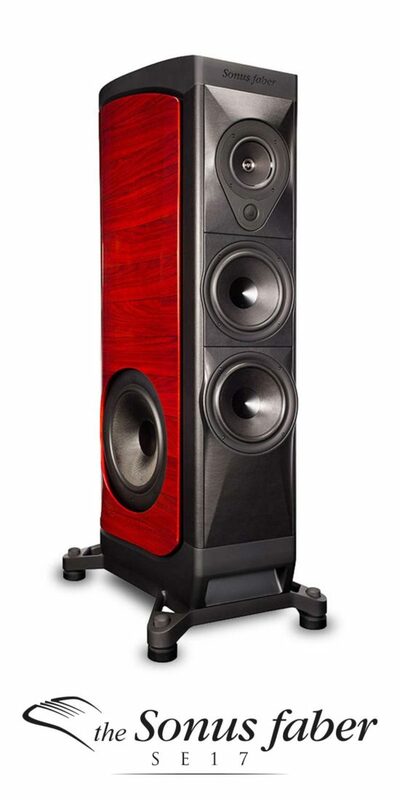 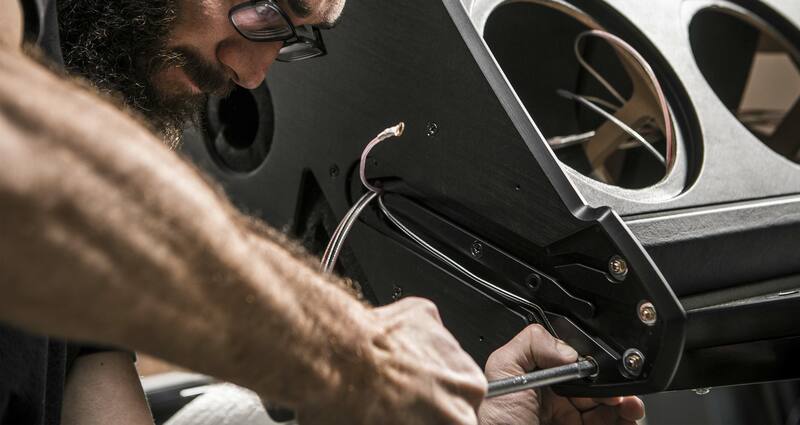 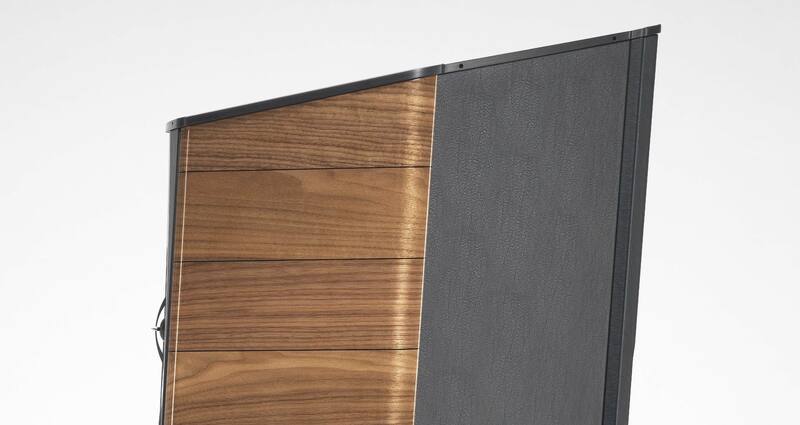 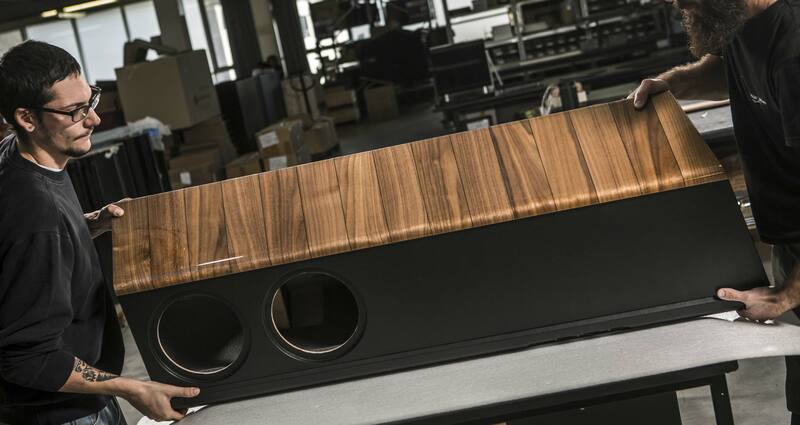 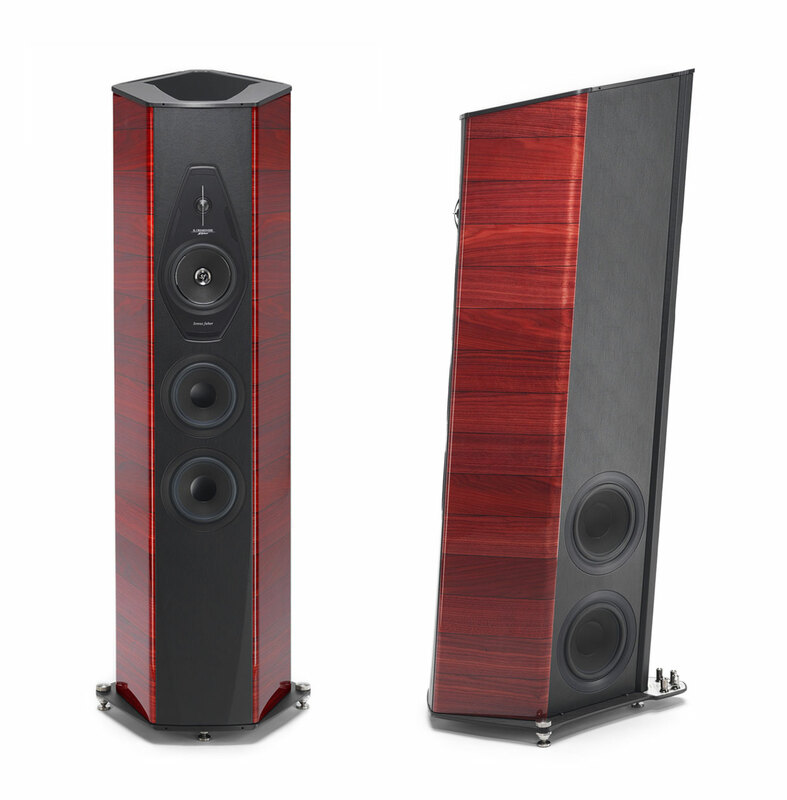 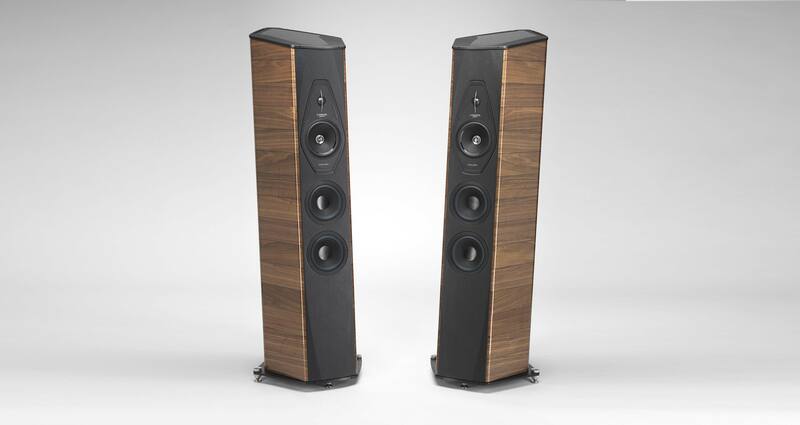 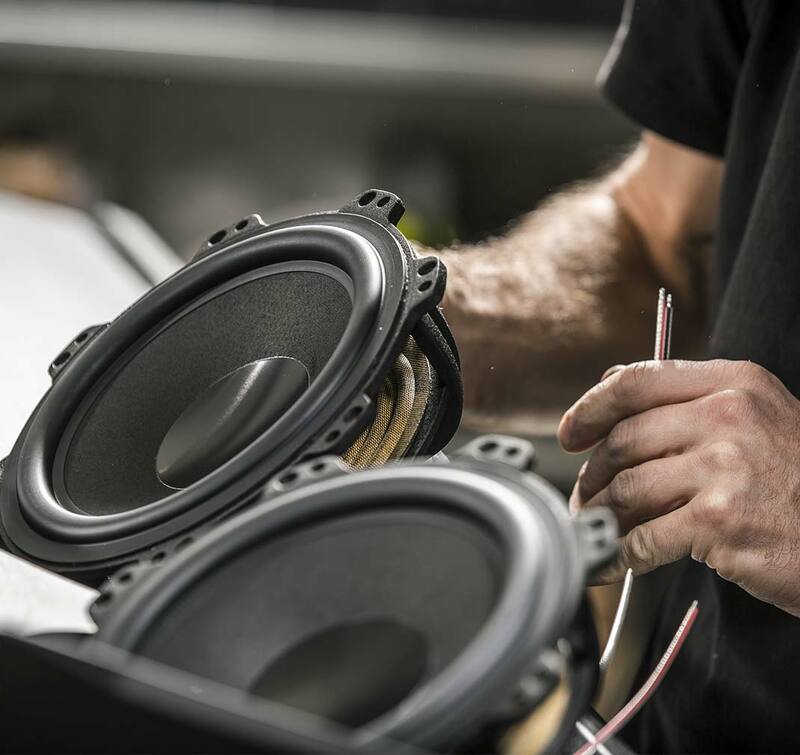 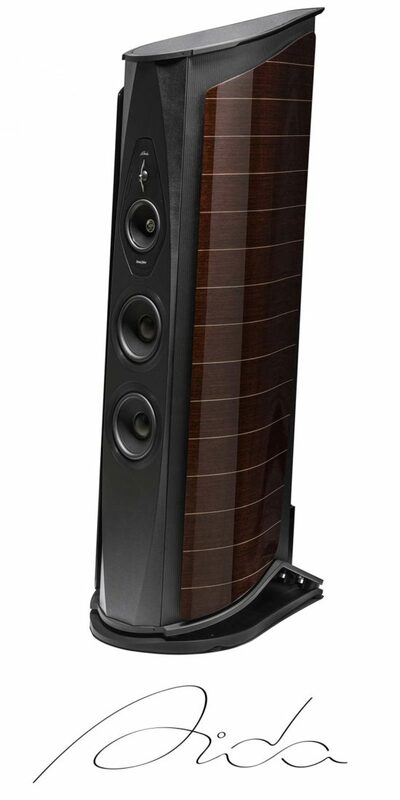 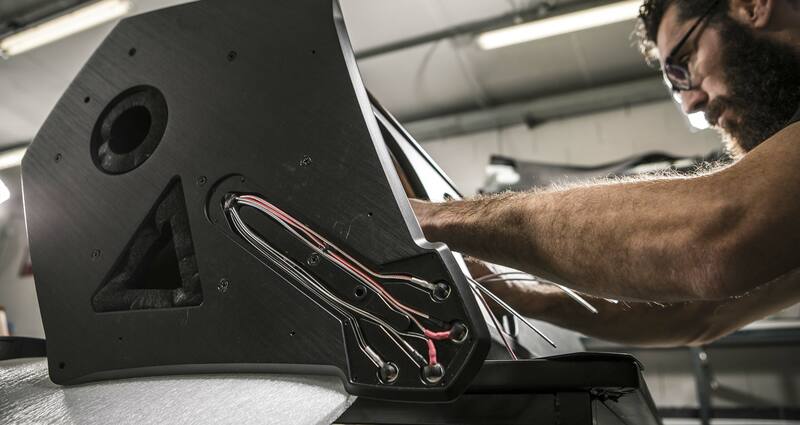 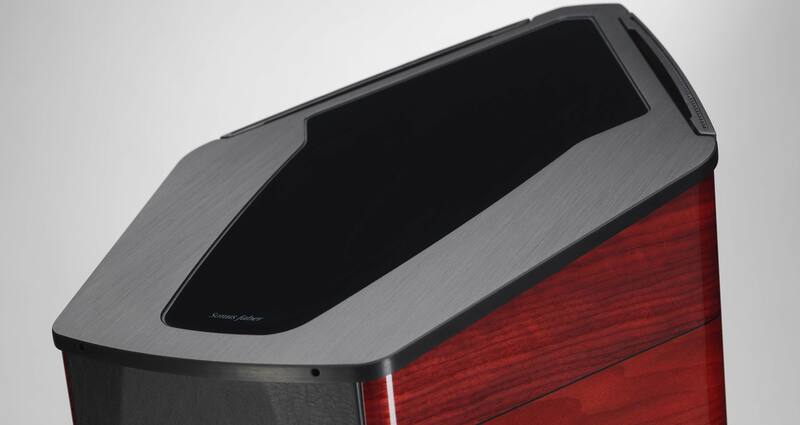 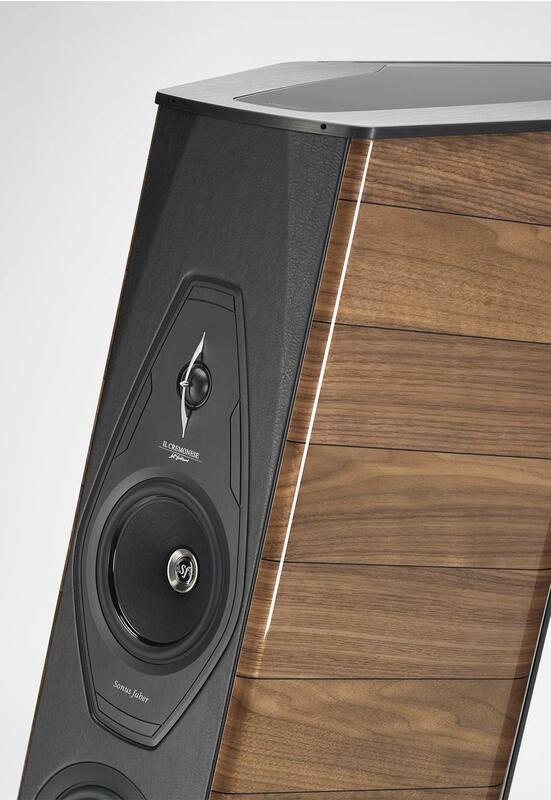 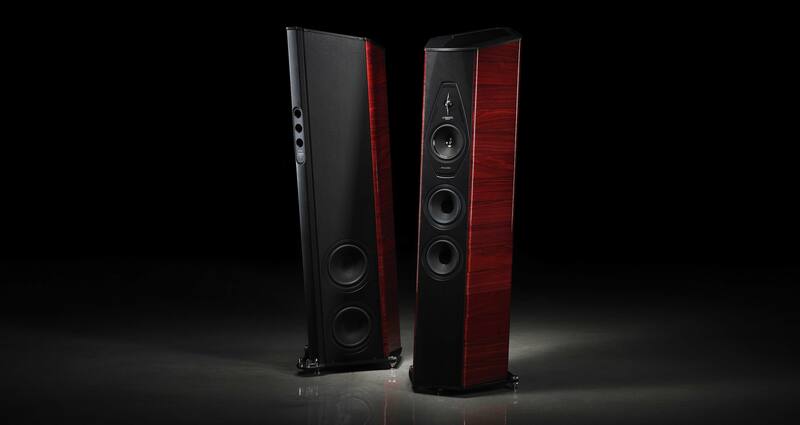 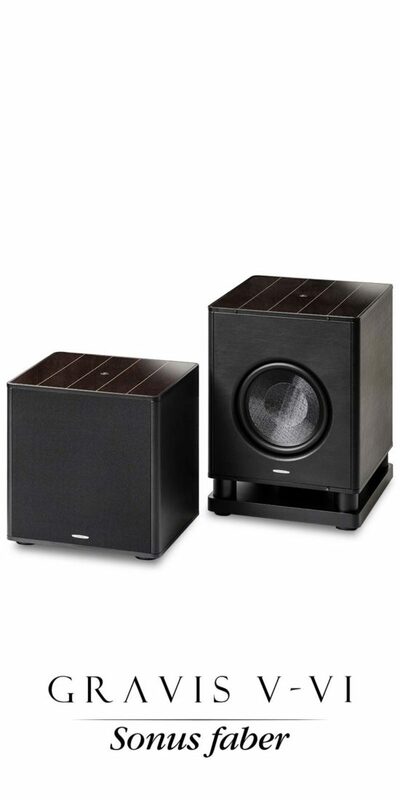 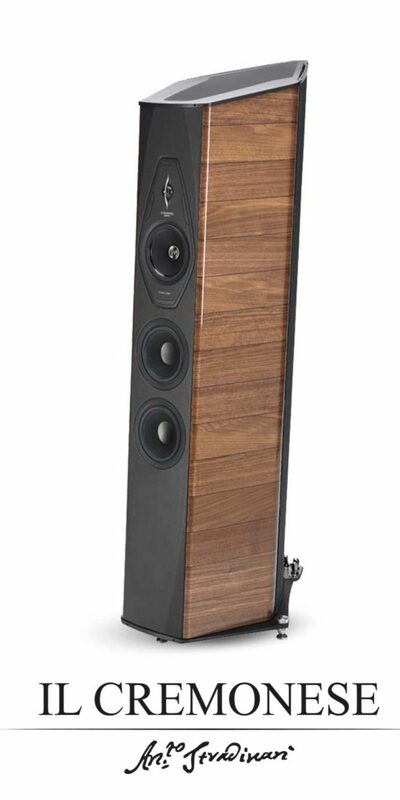 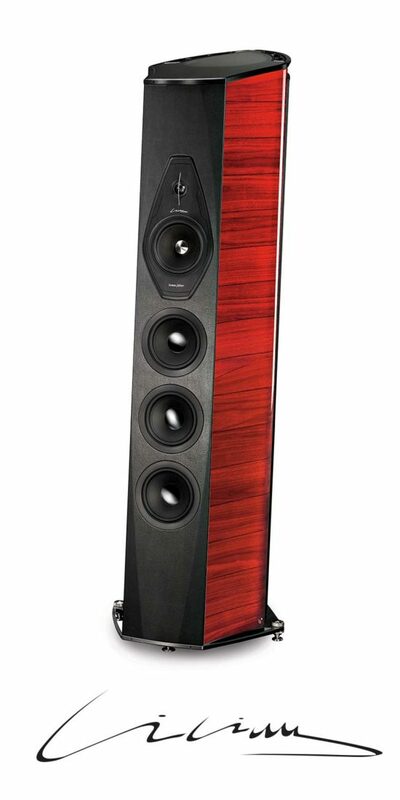 Sonus faber pays homage to the great Antonio Stradivari. 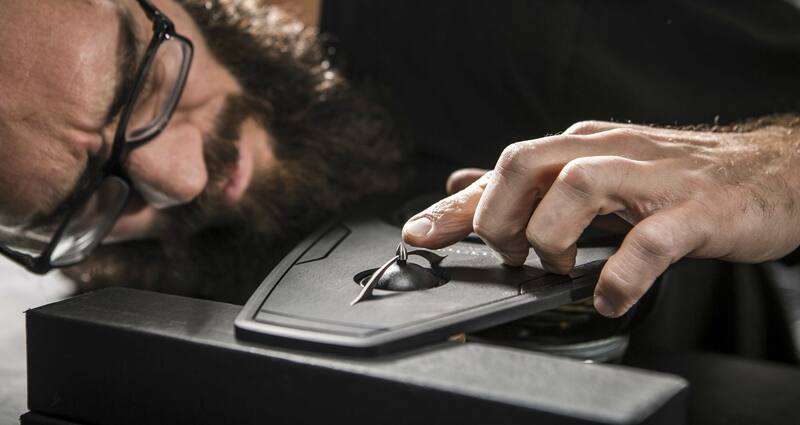 the result of scientific researches and deep passion. 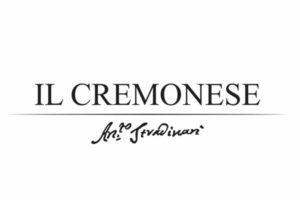 Inspired by the shape of Lilium, Il Cremonese is a tribute to the most famous creation of Antonio Stradivari. 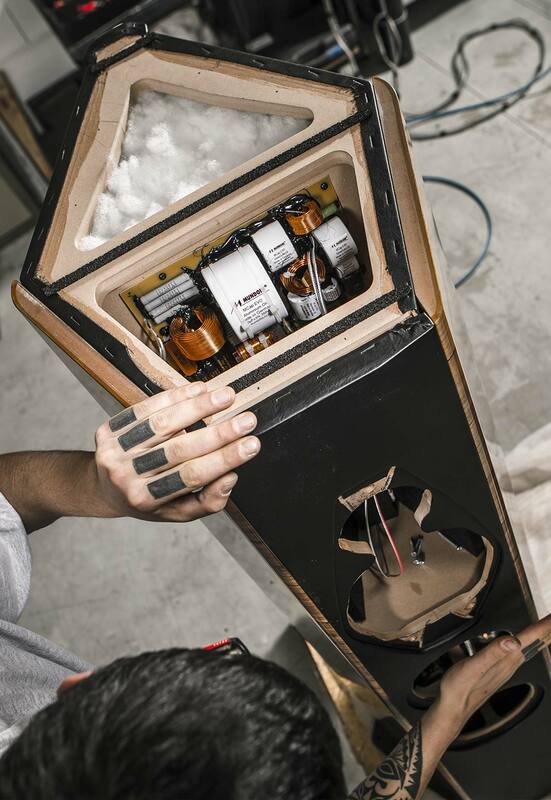 Its five non-parallel walls structure and the sides applied on the enclosure, requires a careful processing techniques, as for a musical instrument: from the wood bending and shaping, to the treatments of the precious Avional surfaces. 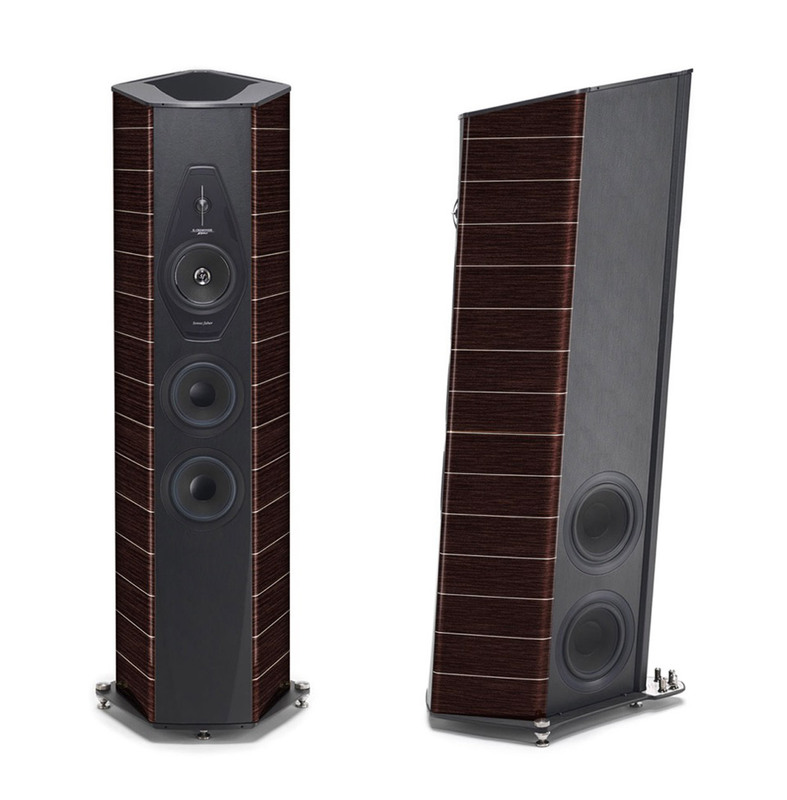 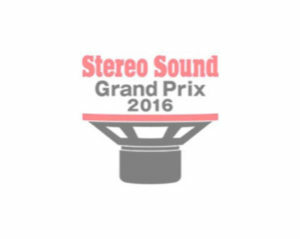 This is what we have in mind in designing the “acoustic environment” of each single transducer. 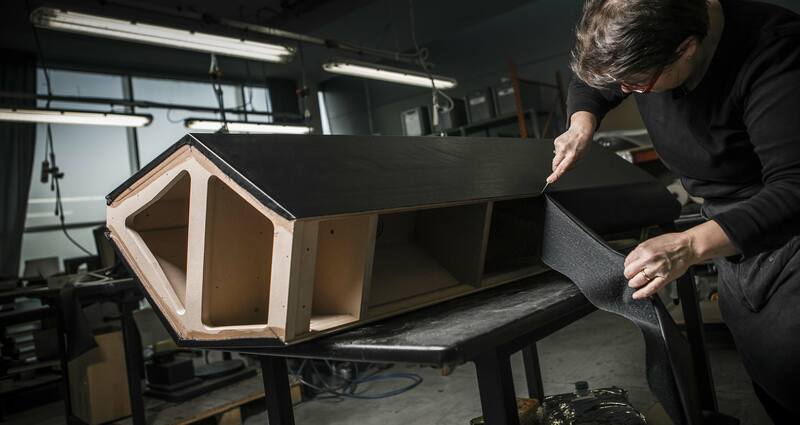 Each volume is insulated with different materials from open cell thermoplastic foam to fibrous materials, similar to the felt used in pianos. 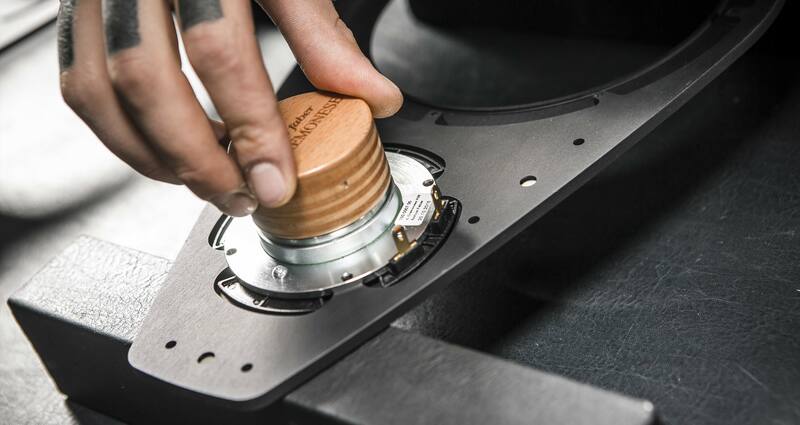 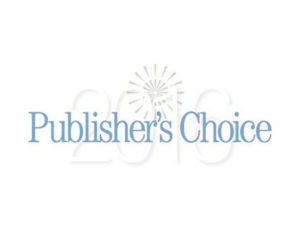 The most appropriate material or materials are selected for each specific application. 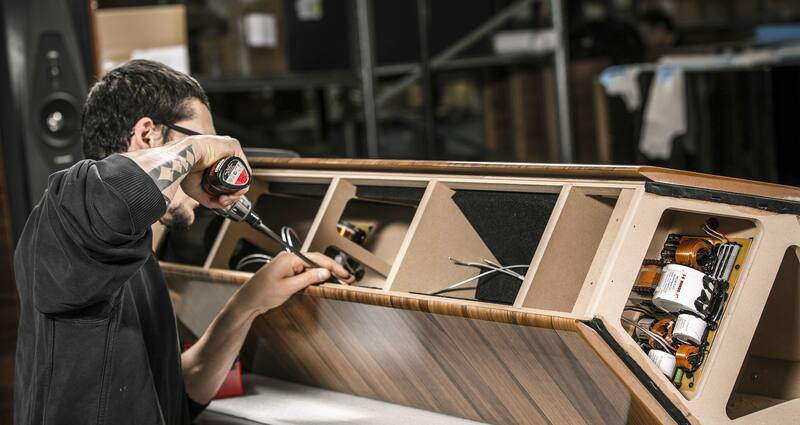 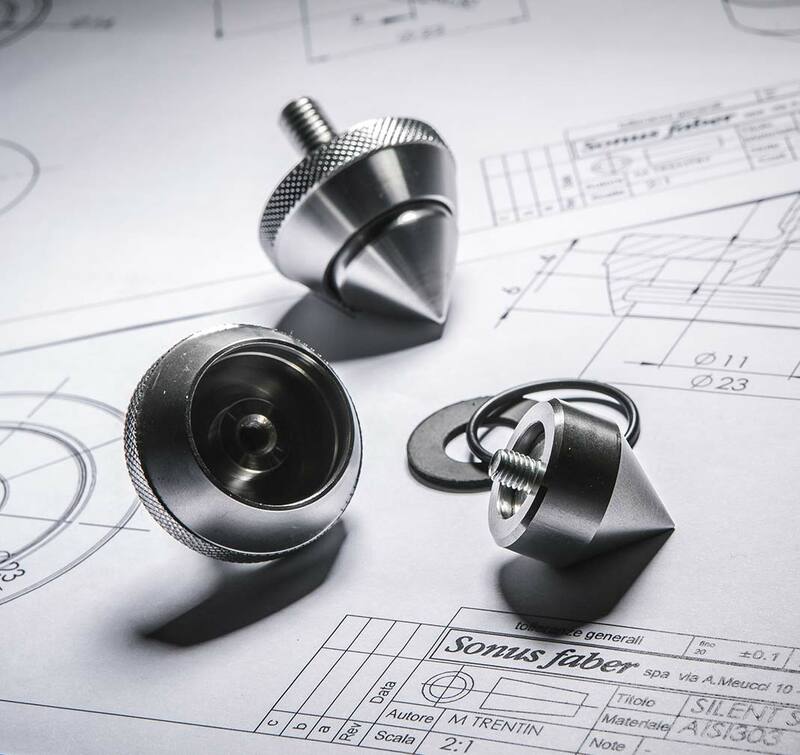 that marked the history of violin making, as well as the history of the Sonus faber brand itself.